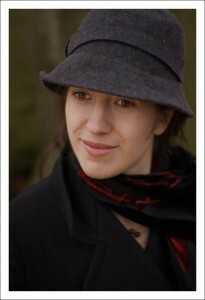 // - LA FEMME READERS - //: Guest Post With Alexandra Diaz! Guest Post With Alexandra Diaz! 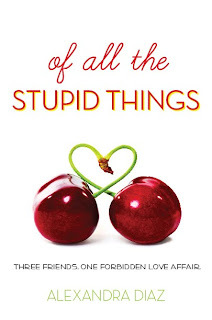 On Tuesday I reviewed Of All The Stupid Things by Alexandra Diaz, if you missed it go here, and today she is making a guest post!! Yay! So everyone let's welcome Alexandra and make sure you all go out and buy her book on December 22, 2009. It truly was a great book! This scene is just a little extra something I came up with. It’s from the perspective of Whitney Blaire who has been hurt by one of her friends, Tara. 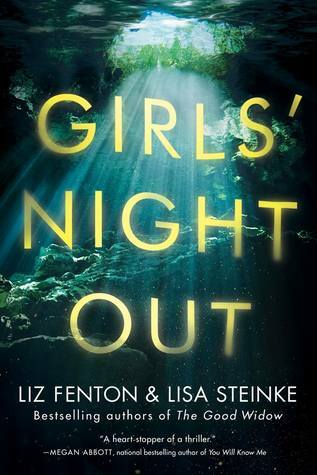 The two girls are part of the trio that make up the protagonists of my new novel, Of All the Stupid Things. Hope you enjoy. I try not to think about the message Tara left last night. I deleted it right after I got it, but it doesn’t matter since I still remember it.“The marathon’s tomorrow and it’d be great to have you come and watch,” she had said. “I’m not giving up on you, Whitney Blaire. You’re too good a friend to lose.” Well, it’s too late now, isn’t it? She should have thought about that before. Before she dumped us. Still her words stay with me all night long, I’m not giving up on you. I don’t know what to do. When Mother wakes me up through the intercom that they’re going out, I shuffle downstairs. On the new plasma, the race has already started. I look frantically for Tara. There’re so many people I can’t tell anyone apart. The roar of the crowd and the commentators echoes through the empty house. I can’t watch this. Not by myself. But I can’t turn it off either. I pick up the phone. “Hey, you want to come over?” “Yeah!” David says way too excited. “I’m watching the marathon,” I explain. I don’t want him to think it’s that kind of invitation. Instead of sounding disappointed, David reassures me. “I’ll be there in a few minutes.” I pace the living room but still keep my eye on the screen. I’m not even dressed and I know my hair’s a mess, but I don’t want to miss something. I want to see Tara! David rings the bell. My eyes shift from the screen to the hall. I dash to the door, open it, and then run back to the living room. David comes in and puts his arm around me as he sits down. I keep watching the screen. Then suddenly there she is. “Tara!” I scream and jump closer to the TV. Her blond hair is plastered to her face and she looks like she’s struggling. She looks up at the camera, and her face relaxes. I take a step back. It’s like she can see me. She gives me a thumbs-up and starts going a bit faster. The camera switches back to the lead runners. They show her again just as she’s crossing the finish line. She doesn’t look at me this time but she’s smiling. I smile too. “That’s my best friend,” I say to David as I squeeze his hand. Then I sigh. Tara’s wrong. I’m not a good friend. I think Richard duke of gloucester and his wife brigitte would be far better suited as king and queen. he is 19th in line. He is also the senior male line descendent of Queen Victoria - which means his ancestry is entirely in the male back to Victoria.